The Skip Bin Guys aim to provide a cost-effective friendly service that is second to none, catering for both our domestic and commercial clientèle, offering a great range of bin sizes suitable for all your needs. Are you an arborist needing a reliable waste disposal solution every day of the week? Are you amidst a messy home-makeover, and would like to hire a skip bin to chuck all the loose bits into? The Skip Bin Guys aim to provide a cost-effective friendly service that is second to none, catering for both our domestic and commercial clientele, offering a great range of bin sizes suitable for all your needs. 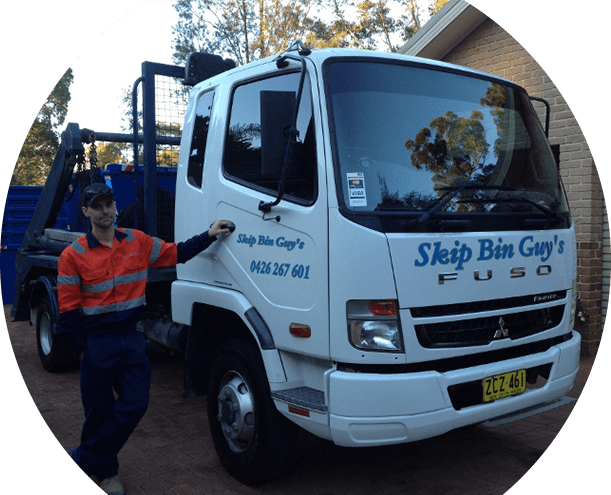 Based out of Baulkham Hills, Skip Bin Guys continuously strive to meet and exceed the demands for reliable waste disposal in the greater Western Sydney. We’re a small family-oriented business with a keen interest in taking care of the environment, which is why we use recycling centres as much as we can when handling your waste. Your green wastes like branches, grasses, and leaves turn into mulch. Hard wastes are recycled into road fill, and gravels and soils are re-sold. We also recycle a range of other wastes. With us, one person’s rubbish is another person’s treasure. 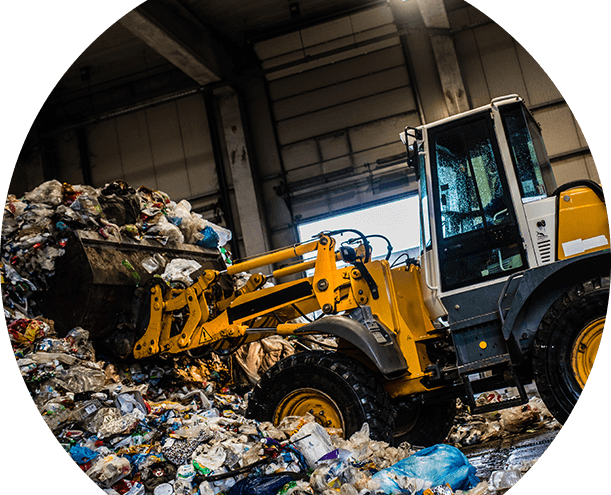 We help businesses and homes get rid of their waste across a range of suburbs from our Baulkham Hills location. Whether you’re in Kellyville, Blacktown, Leichardt, Parramatta, Penrith, or nearby areas, we’ll help you with your rubbish removal. The Skip Bin Guys hire bins that are exact in relation to the quote. Meaning the size you ask for and are quoted on is EXACTLY what is delivered and what you pay for. The Skip Bin Guys deliver your skip bin on time, every time. As a general rule, a skip bin needs to be placed on private property, i.e. on the front lawn or driveway (easy access). If you need the bin placed off the property, such as the nature strip, you may need a permit. Skip Bin Guys will help you obtain a permit. There are many aspects to ordering a skip bin - how big, how long and how much waste can be put into one of our bins. See the 'More Details' for your frequently asked questions. 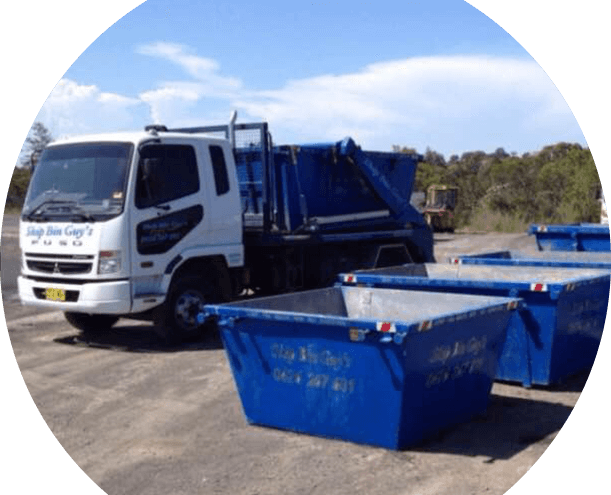 For all your waste removal needs in Kellyville, Blacktown and beyond, don’t hesitate to get in touch to hire your bin or learn more. Call us on 0426 267 601, shoot us an email on skipbinguys@gmail.com, or fill in our online enquiry form.